In the middle of the Indian Ocean sits the island of Bandos. A picture perfect paradise hidden away from life's everyday stresses. 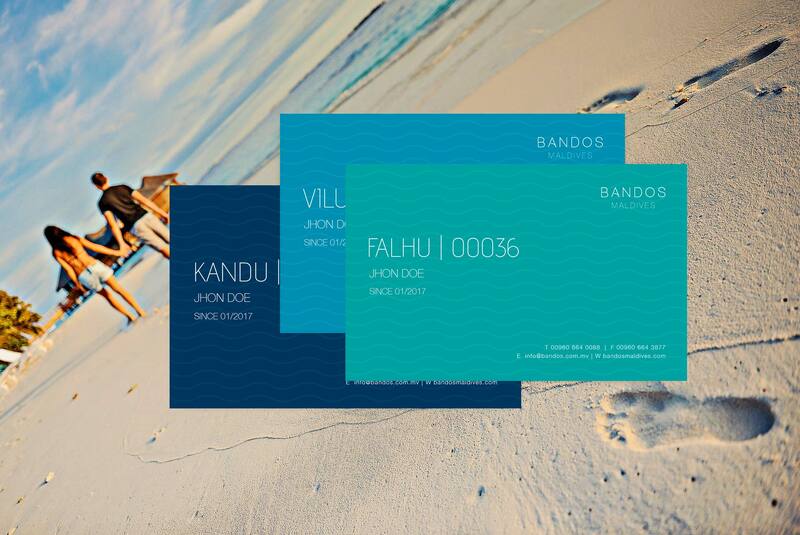 The clear blue water, vibrant plant life and white sandy beaches create an immediate feeling of tranquility. .
From the moment you arrive you will see first hand the friendly, attentive service that has earned Bandos the reputation of the ‘Island of Hospitality’. Located ten minutes away from the international airport, we provide the best without the hassle of going any further. We have many loyal, repeat guests and some guests have been with us for over 20 years. We are also proud to be one of the top rated hotels in all of Maldives on every booking and review site. We are thankful and proud to have one of the most beautiful house reefs in the Maldives. Perfect to try your first snorkeling or scuba dive lesson.